Description: This donation from the Morris Family Charitable Corporation provides two $3,500 scholarships to graduate students who are focusing on national security or intelligence studies and who are, or have the intent of, serving in the U.S. Government. 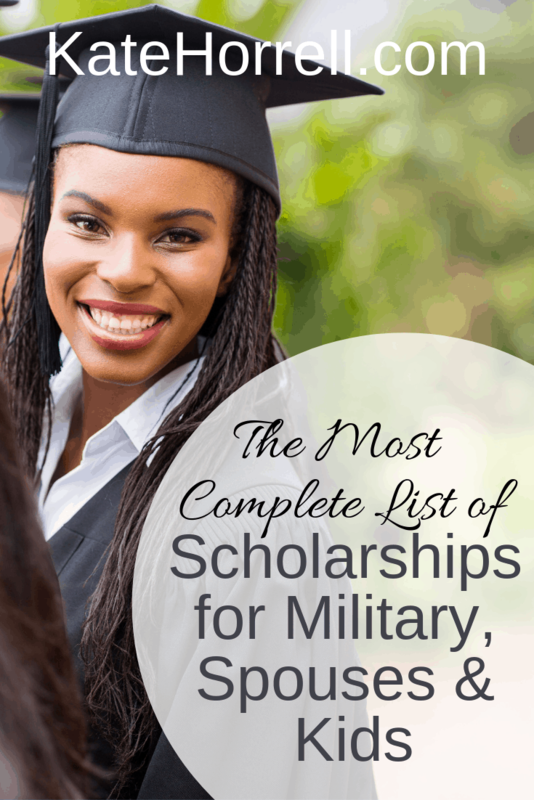 Candidates for this scholarship should be personnel serving in government agencies comprising the U.S. Intelligence Community, their children or grandchildren. Description: Students who are pursuing an undergraduate degree with the intent of becoming employed within the U.S. Intelligence Community. Description: Students who are going to graduate school, focusing on International Relations and/or Intelligence. Description: U.S. college student who is an active duty service member, a veteran, or a spouse or child of an active duty or retired service member. High school seniors and graduates as well as undergraduate and graduate students may apply. Description: This scholarship is for graduating seniors and current college students. The applicant must be sponsored by a member of the Cryptologic Veterans Association.